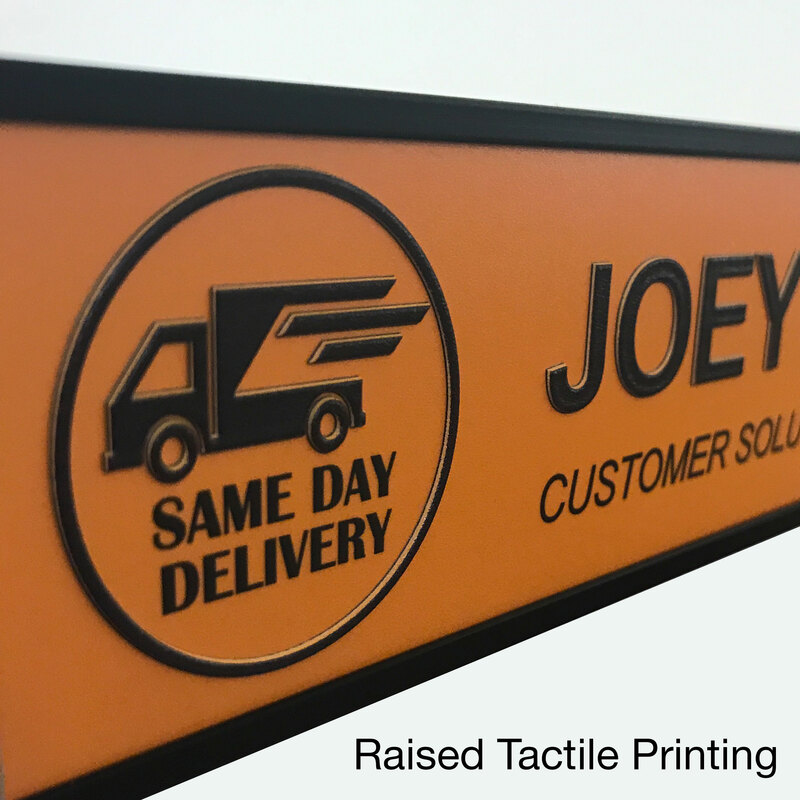 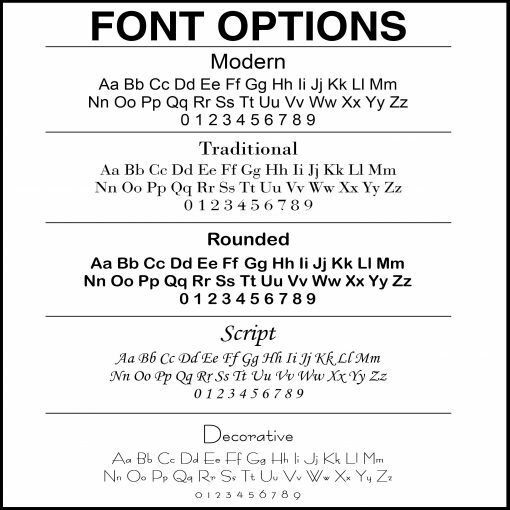 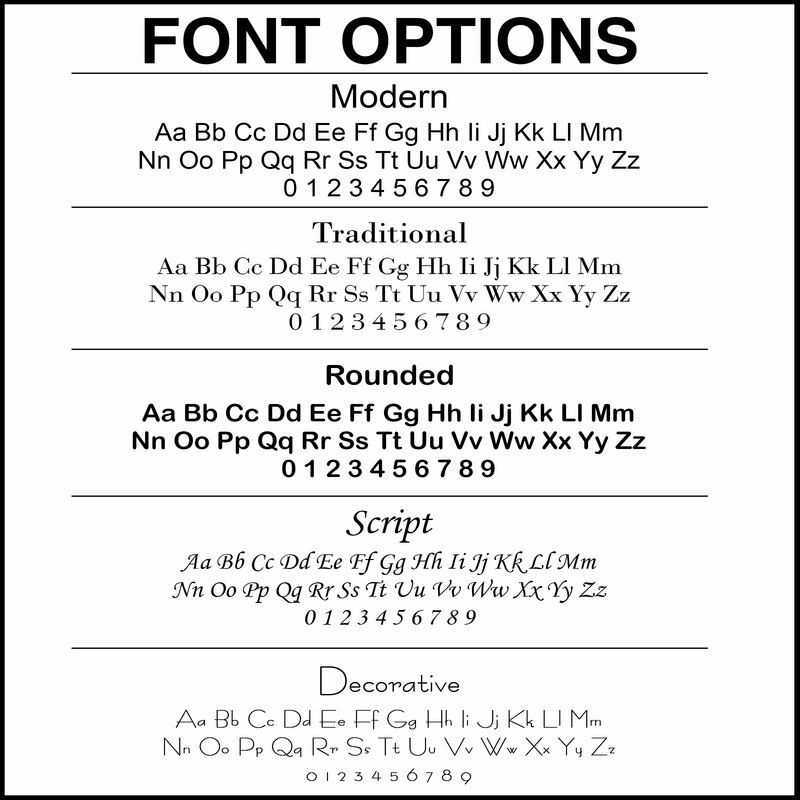 Available with standard color-printing or NEW raised, tactile printing that is ADA compliant. Heavy-duty, scratch-resistant aluminum is long-lasting and ultra-durable. 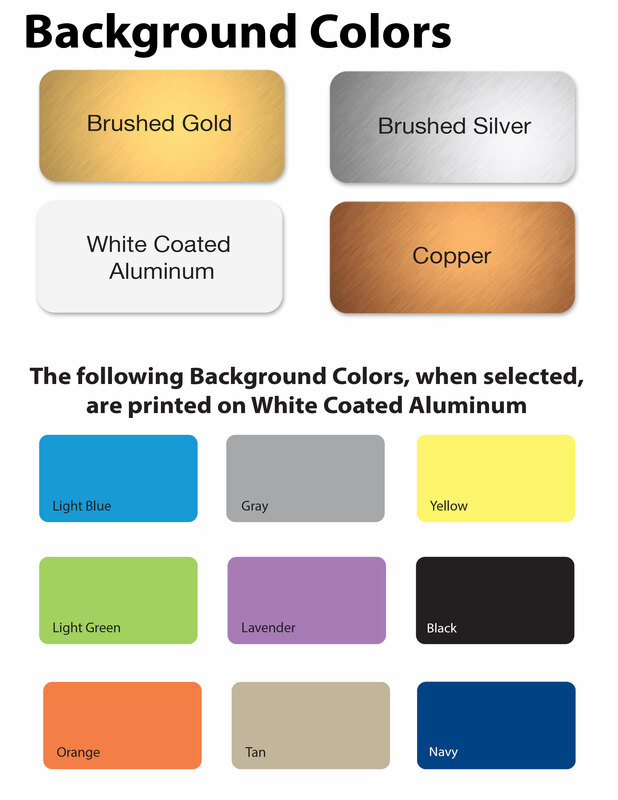 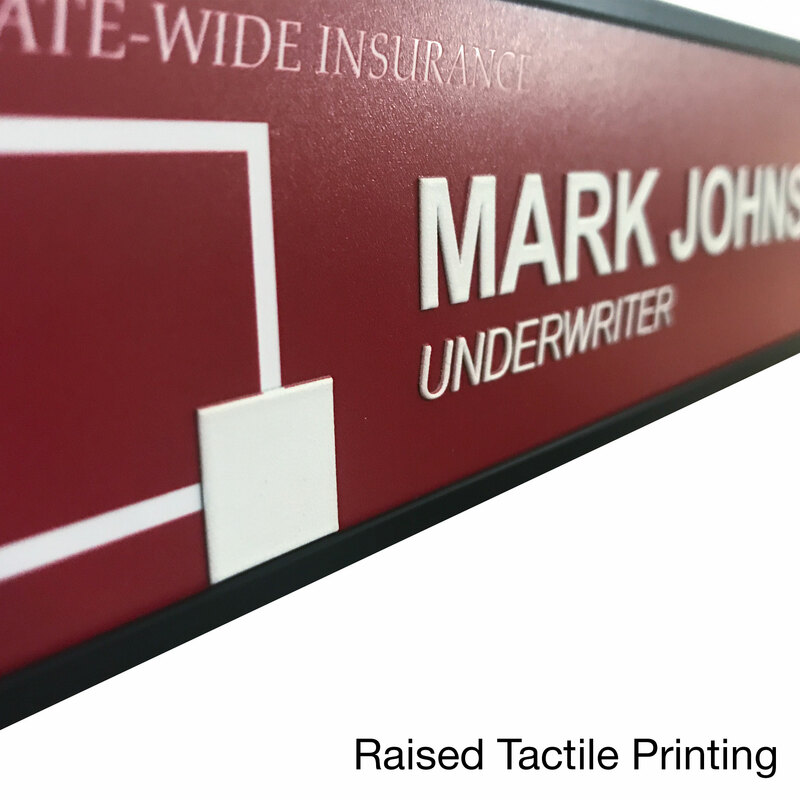 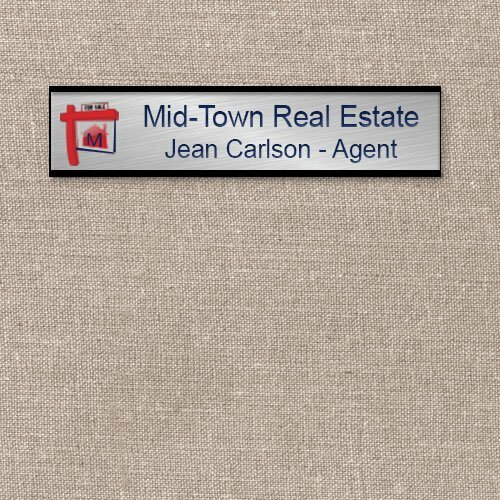 Aluminum name plates are available in 4 colors, ready to personalize with logos, graphics, and text. 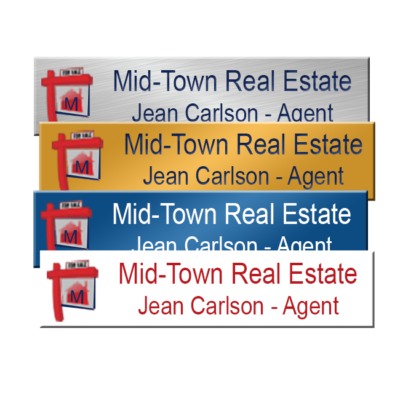 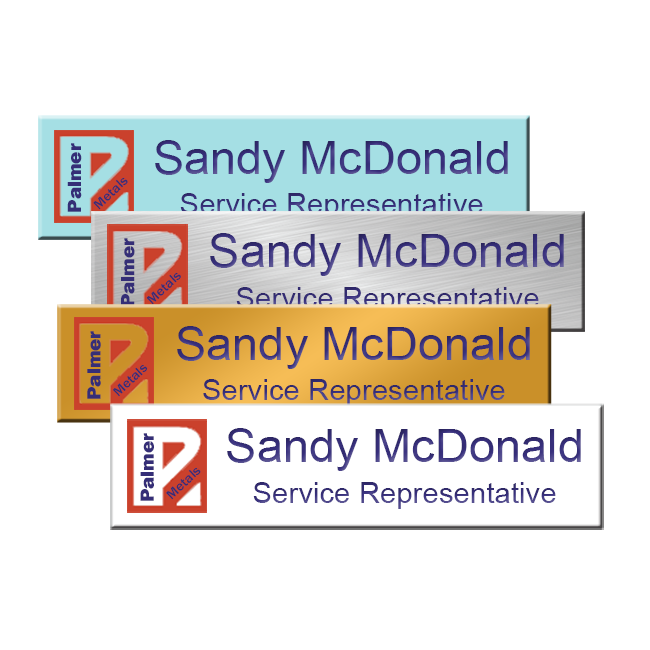 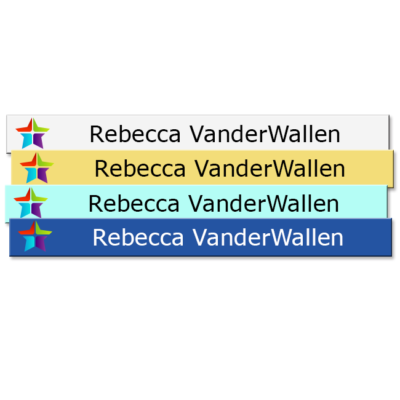 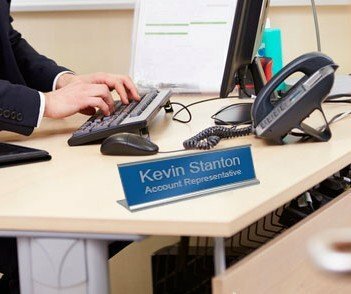 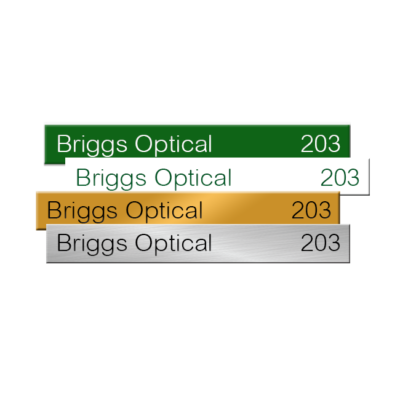 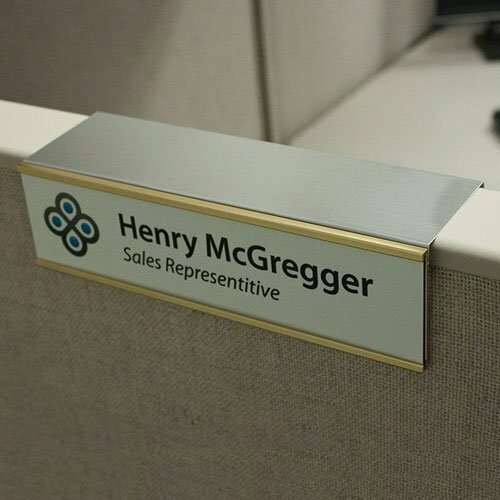 Gold, silver, copper, white and color-coated aluminum makes your nameplates shine!